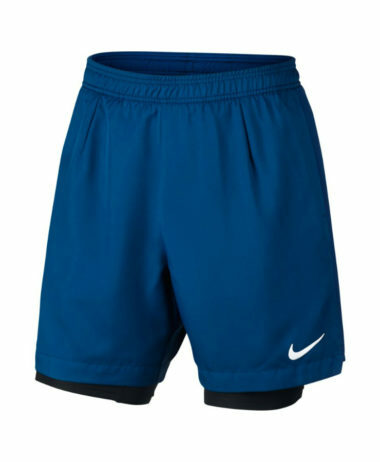 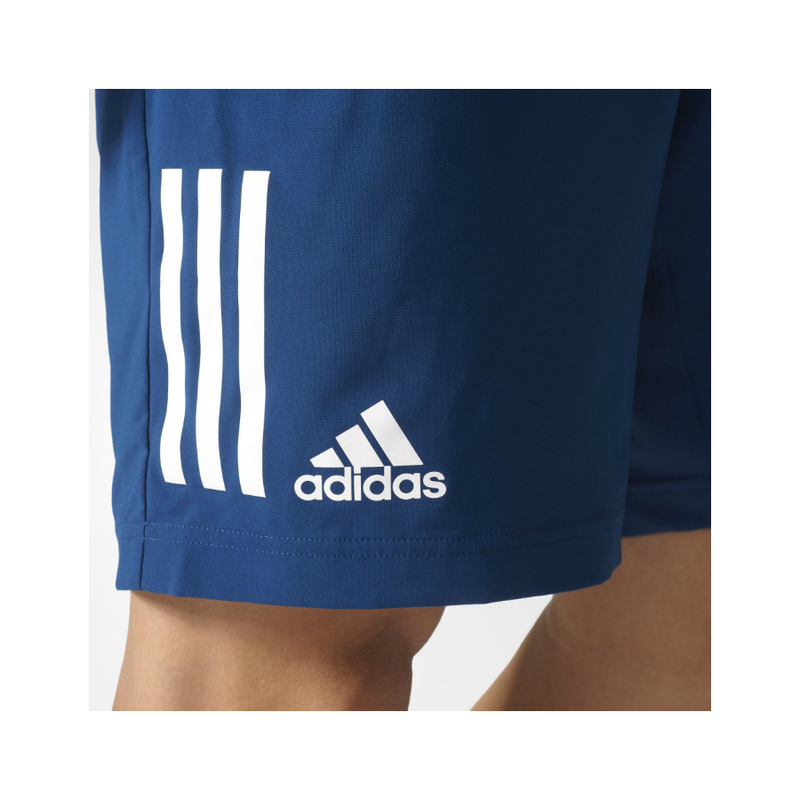 ADIDAS CLUB SHORTS in Mystery Blue – Built with ventilated, Climacool fabric to wick away sweat and keep you focused. 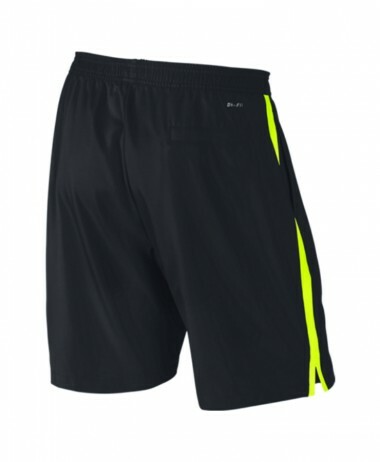 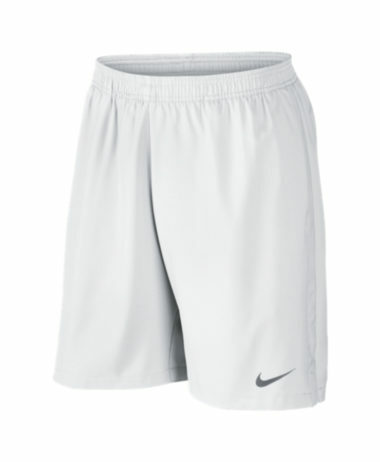 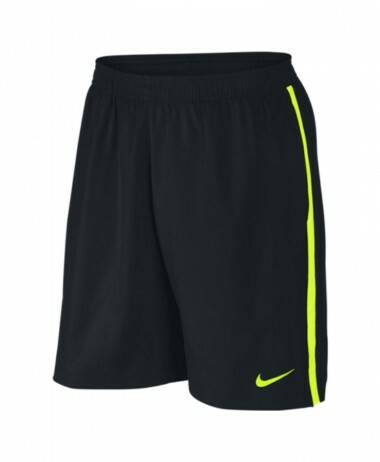 Designed with UV protection and breathable mesh gusset, these shorts have slip-in pockets to keep extra tennis balls close by. 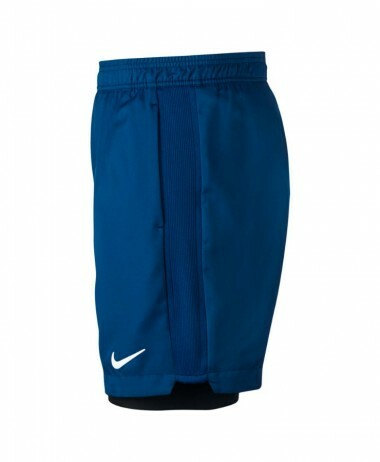 Comfortable, drawcord adjustable elastic waistband. 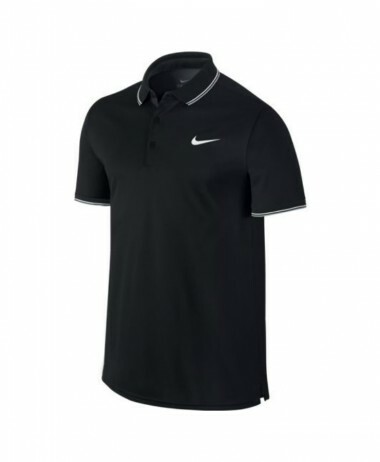 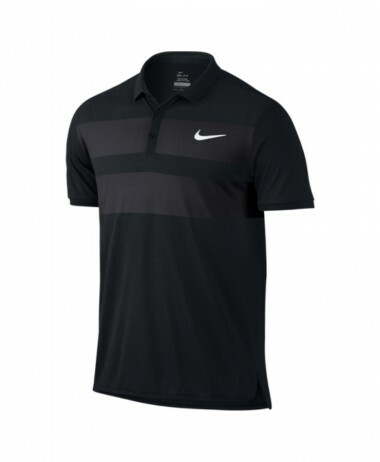 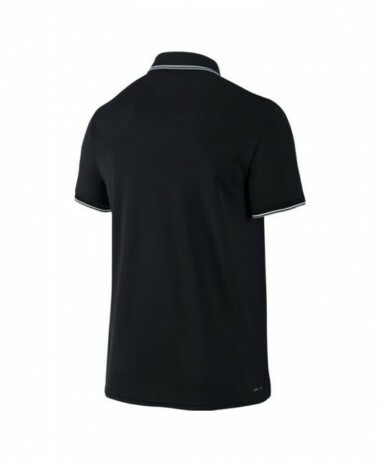 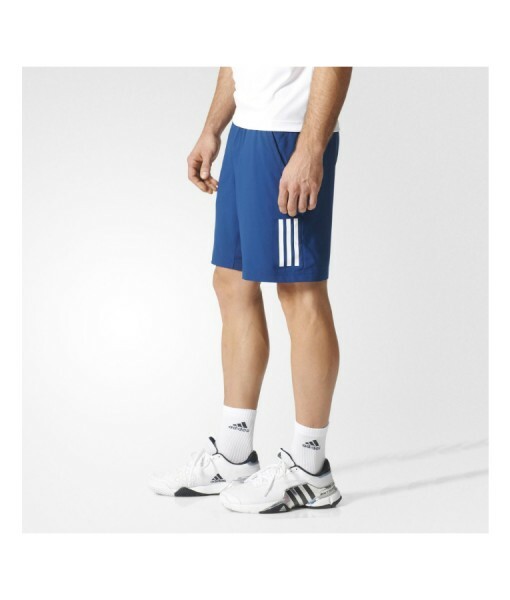 SKU: N/A Categories: Mens Badminton Clothing, Mens Squash Clothing, Mens Tennis Clothing, Squash, Tennis Brands: Adidas.